Can Karate Classes Help Make Your Child More Independent? 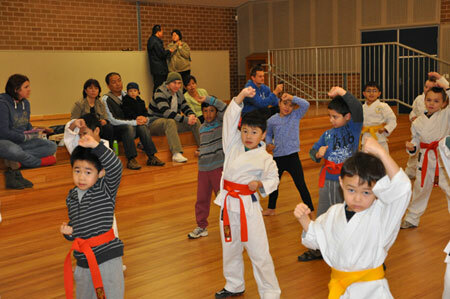 Karate classes can help children become more independent in many ways. If I hear one more person on Facebook say “I’m bored”, I am going to go off the rails! We think that the phone always has to ring, that people always have to be texting us, or that we must have someone to hang out with. What is wrong with hanging out with yourself? You must learn to like yourself and your own company. 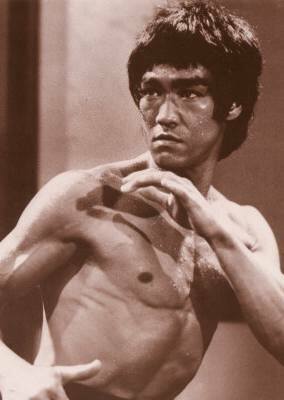 One of the things the martial arts have taught me is to be strong on my own. Standing strong…alone. How can we encourage our children to stand on their own two feet? Karate classes can help in many ways. Let’s look at them. As much as it is a temptation to always be with your young child, they need to learn to trust other adults in a supervised setting. Try leaving your child for small periods of time during karate class. By doing so, they will learn that they are still safe without your presence. Before long, they will be confident enough to do an entire class without you being present if need be. The “little goals” or gradings at the end of each term add up to big ones over a period of years. As kids set the goal to get to that next rank they will learn how their attitude, attendance, and self discipline will achieve it. Each achievement enhances the child’s self-confidence and they start learning that “they did this on their own”. 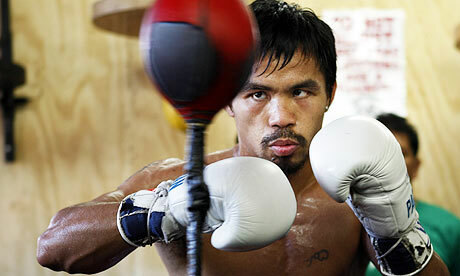 The martial arts are individual, not team sports. The kids learn to count on themselves, and they never, ever ride the bench or sit out just because they “aren’t as good as the rest of the team”. Rising from disappointment is one of life’s most important lessons to learn. By experiencing failure and overcoming it, the child will grow into a strong, independent adult. I have seen it time after time over the last twenty years of teaching. Some of the strongest efforts on our advanced gradings were from students who failed to achieve their goals in prior tests. They decided for themselves that they really wanted to pass and gave it their all. We sometimes let the kids take each other through warm-up activities or even come up to the front of the class to demonstrate a technique. We also consistently ask them questions. Encouraging them to talk or demonstrate builds up their confidence and is important for their feeling of independence. It also keeps the karate class engaged. Children are highly motivated by recognition and approval. Praising them for a job well done will increase their self-esteem and self-reliance. We are careful, however, to not over do it, as excessive praise teaches children to seek outside approval, thus making them more vulnerable to peer pressure. We look to find something each child does well, and praise them publicly for it. 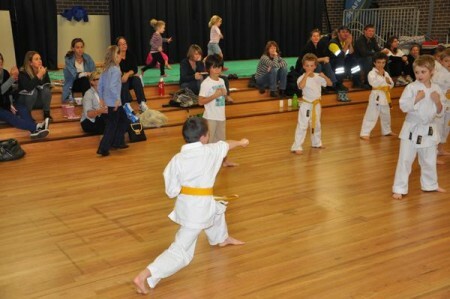 Many kids joined karate classes with their friends. 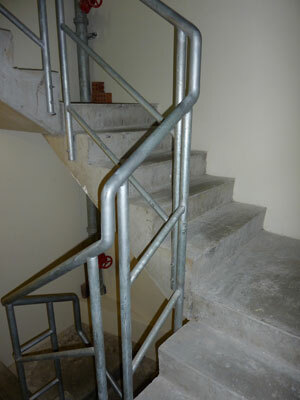 The friends dropped out for one reason or another, but they are still there, training every week. They have learned one of life’s most important lessons. You are not dependent on others for fun, or success in life. You can do it on your own. As our students become more confident in themselves they are less likely to be targeted by bullies. Many parents have commented that since their child has been in martial arts, the bullying has stopped, even though not one fight had taken place. This ability to stand up for themselves makes children less susceptible to peer pressure and builds their independence. The parents of my students taught me this one. They send their child up to the front desk with their money, the child says his or her name to check in, and hands me the money. They even thank me. I should be thanking them! This is a very smart thing to encourage a child to do, as it builds their confidence and ability to function in the world independently. Brilliant! Independence is the greatest gift you can pass on to your child; it will greatly contribute to their success later in life. Karate classes can greatly assist in this effort. Have karate classes helped you to become more independent? 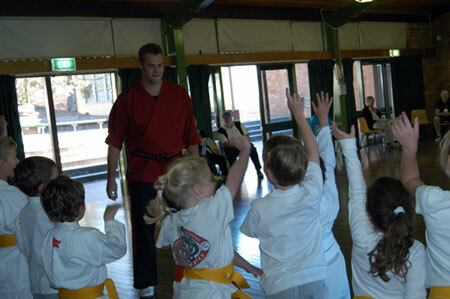 Pick a school where the instructors are kind and truly enjoy teaching children martial arts. Every martial arts term starts with a ritual. Some kids are chomping at the bit to get into the class and learn the reverse somersaulting flying ninja kick that they saw on TV. Others, you cannot bribe them with enough sweets to join the class. Why? Kids are as varied as colours of the rainbow. Some are outgoing, others are shy or are petrified of getting hurt. There is no “normal or abnormal” with respect to this. 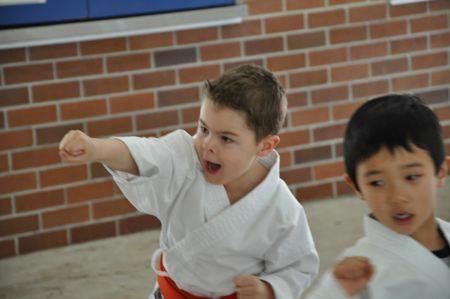 How do you get your child to overcome their fears and engage in their first martial arts class? 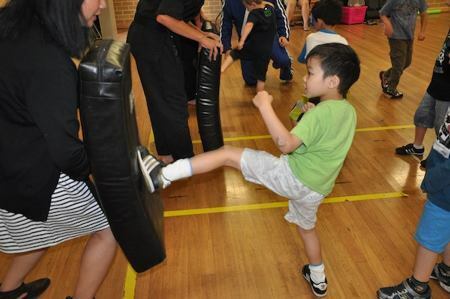 Here are some of the things that have been successful in our martial arts classes for children. Let the child express what is causing the fear. Sometimes just talking about it eases the child’s fear. Words often take some of the power out of negative thoughts. Do not ridicule the fear as a way of forcing your child to overcome it. Saying “Don’t be silly! 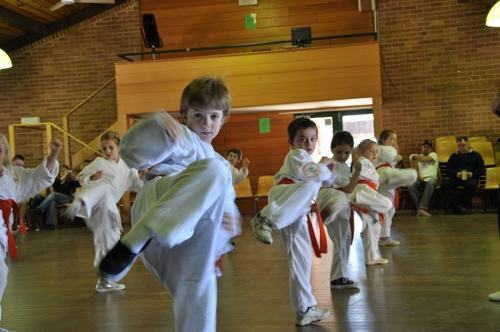 Karate is super easy!” may get your child into the class, but it won’t make the fear go away. Don’t push them into the class. Let them work their way into it slowly. While I am going around the class letting the kids use their blocks against the padded blockers (a very fun activity that gets the kids laughing), I stop in front of the shy child, smile, and lower the blocker slowly toward them so they can get it easily. I make it a point to praise them if they have a go at it, whether or not they do it correctly. This often works. Make it an adventure you and your child can share. Stand out there with them and do the warm-ups or other activities with them. They will feed off your enthusiasm and will feel less alone. Allow yourself to be the “home base”. Using you as “home base,” the child can venture out toward the martial arts class, and then return to you for safety before venturing out again. This allows the child a sense of control, but also reassures them that you are there for them. Let the younger black belts talk them into it. Often kids are intimidated by “the Sensei”, but if you send a younger assistant over to talk them into it, they can relate to someone closer to their age. Some children take as long as four classes to engage. Once they get involved, they tend to be outstanding students, as they are usually very coachable. 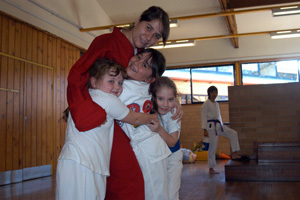 Pick a school where the instructors are kind towards children. The instructor must be interested in teaching children and sensitive to their needs. It is amazing how many schools out there are really not that interested in teaching children martial arts, they just do it as a “money spinner”. You can tell by observing a few classes how passionate the instructors are about teaching children. What strategies have worked for you to help your child face the fear of joining in their first martial arts class?